The Daleks have taken over the TfL network! 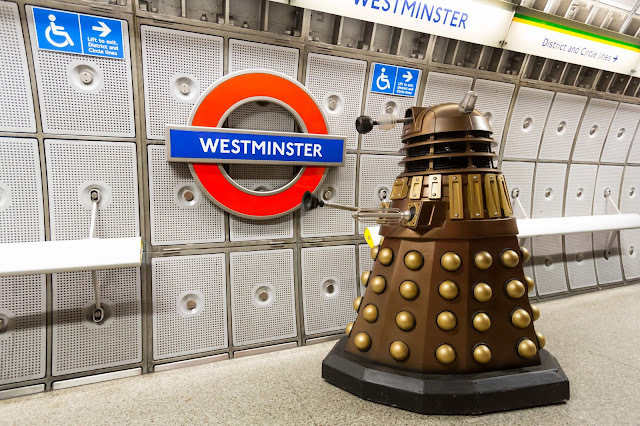 The monsters from Doctor Who, renowned for being one of the most feared races in the universe have been spotted at Westminster London Underground Station today. 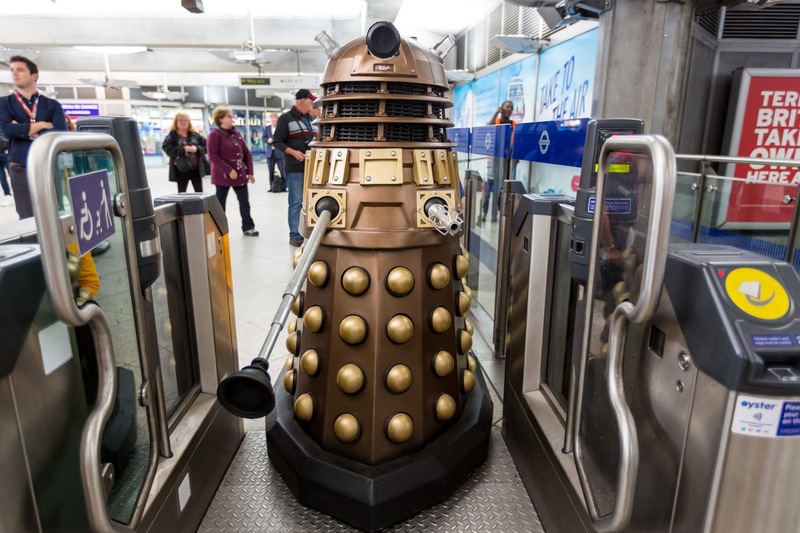 Celebrating their return on Doctor Who on BBC this weekend, The Daleks were spotted entering the Underground via the wide aisle gates, taking the escalators, and waiting for the Jubilee line. 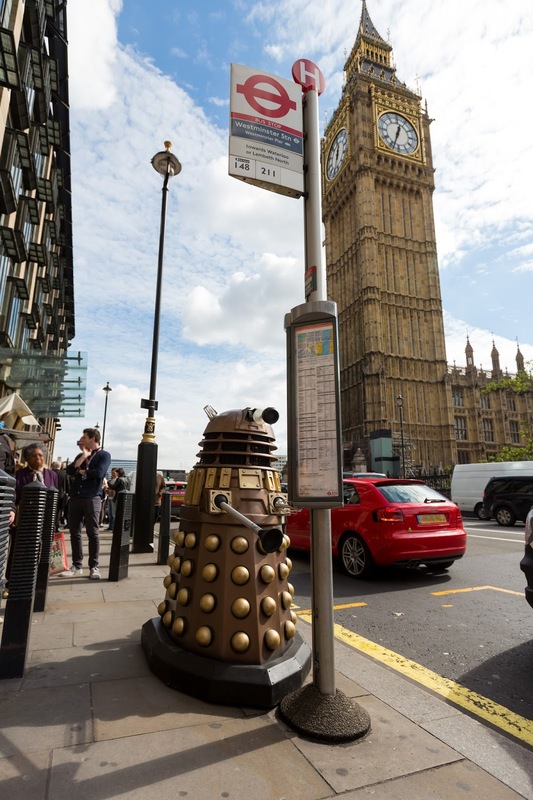 The Daleks were the first monsters to terrify audiences in 1963, 52 years ago, cementing their place in British popular culture. 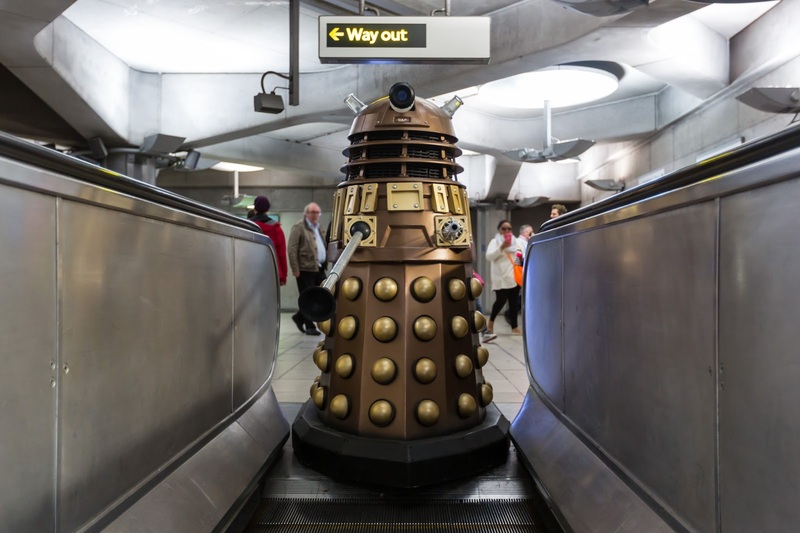 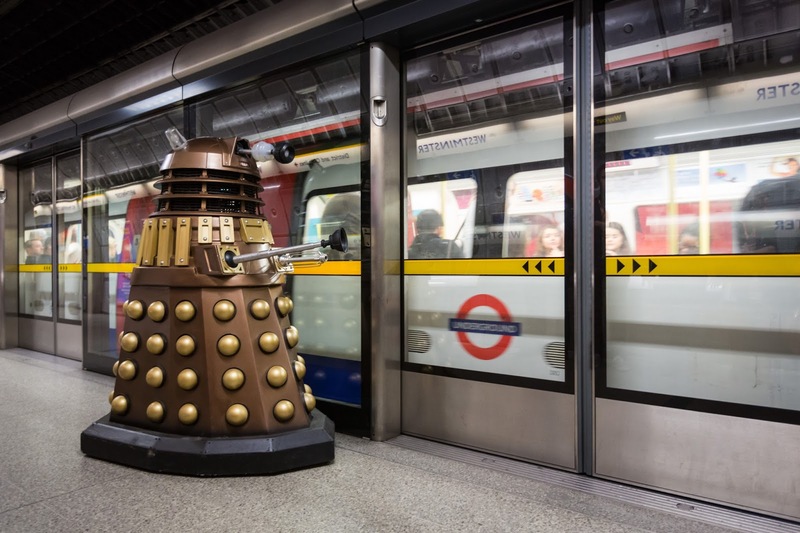 Keep a look out for further news on the Dalek takeover of TfL’s network.